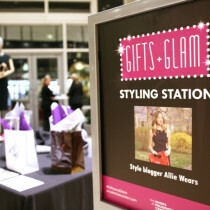 allie wears | join me at bloomie’s! 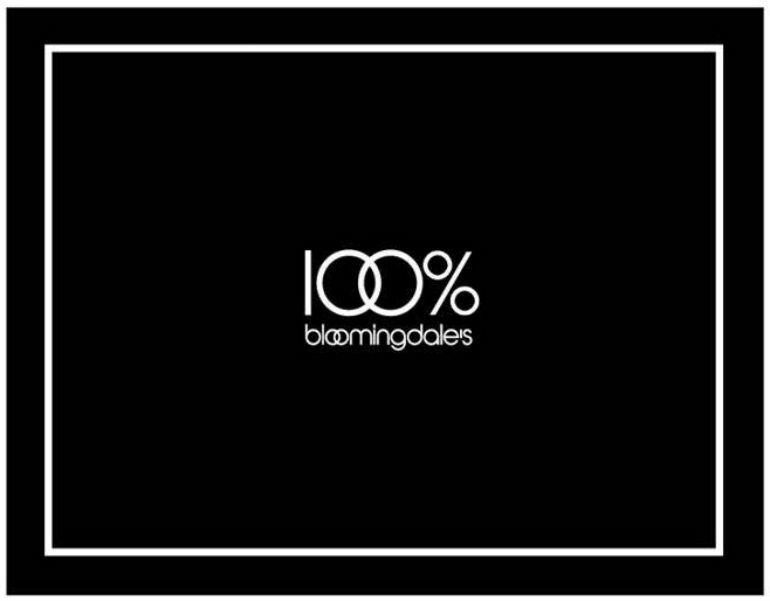 Who doesn’t love Bloomingdales? Let’s be serious… they’re an iconic department store known for their designer duds & endless make-up counters. Lucky me is hosting an event this Saturday at their Chestnut Hill location (222 Boylston Street) from 2 to 4 pm & you’re invited! 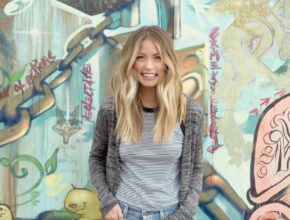 I’ll be introducing new brands to the store & sharing my thoughts on Fall’s fashion favorites from some of our favorite designers, including Alexander Wang and IRO.JEANS.